A generation of magnificent scholars, from Peter Drucker to Jack Welch, have taught us that understanding business issues and the profound changes the world's economy is undergoing makes sense if set in historical context. 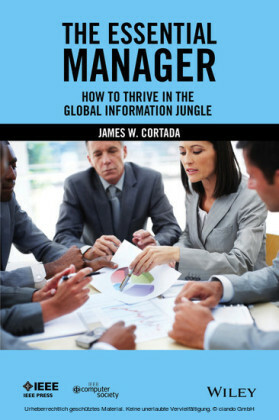 Today the best managers in the world demand to know how things came to be as they are. 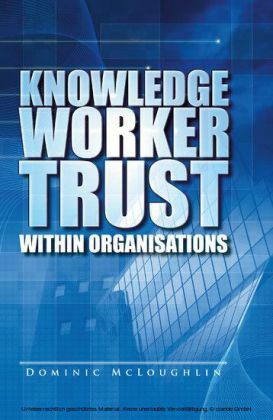 This collection of essays is designed to give the reader an historical perspective on the fastest growing sector of the work force: knowledge workers. The articles tell you how knowledge workers evolved from manufacturing and agricultural jobs and then go on to give you some insight as to what the future roles of knowledge workers will be. 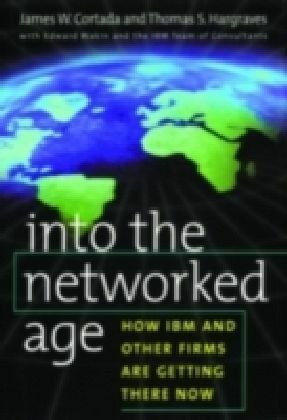 The readings in this volume come from a variety of sources not normally looked at by managers and business executives. There are reports from historians, sociologists, academics, and economic experts. Each chapter begins with a brief introduction on the material, its significance, and something about the context in which it was written, including brief biographical comments on the author. 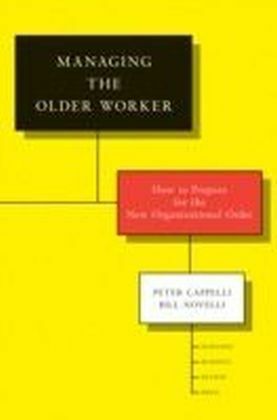 The Rise of the Knowledge Worker is intended for business people, managers, leaders, government employees, and students.